No, filming and photography during your visit to The York Dungeon is not permitted. Please note that we do not allow personal photography within the Dungeon. Flashes hurt our sensitive-underground-dwelling eyes and are distracting. And why would you want to distract from our amazing performances?? Besides, we'll take better photos of you anyway. 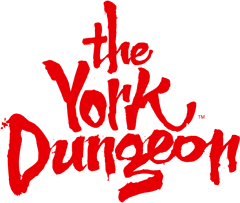 If you are from a media organisation looking to film at The York Dungeon contact our Press Office. Our contact details for this team can be found here.